To register with Brook Medical Centre, please come in to the surgery and speak to our Receptionist who will provide you with the necessary registration forms to complete. You will be advised what documentation you need to bring in with your completed forms. For adults this is usually a passport/driving licence for photo id and a utility bill, council tax letter, tenancy agreement etc. for proof of address. For children, we require the Red Book and birth certificate. We only accept completed applications between 2pm & 6pm Tuesday,Wednesday and Thursday ONLY. We are currently accepting applications from individuals/families moving into our area. 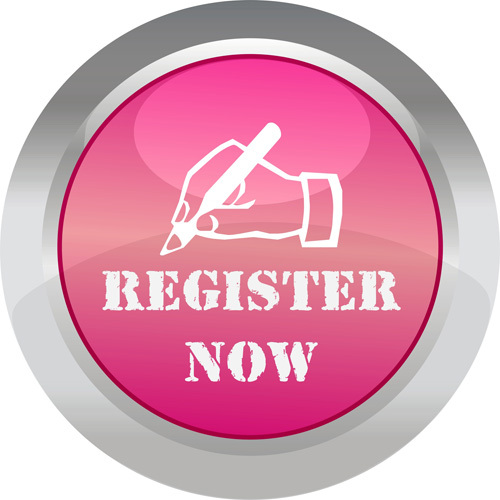 If you wish to pre-register click on the link below to open the form. When you have completed all of the details, click on the "Send" button to mail your form to us. When you visit the surgery for the first time you will be asked to sign the form to confirm that the details are correct. You will also be asked to show evidence of identity and proof of residence as indicated on the Pre-registration form. Please make sure that you bring these documents with you.